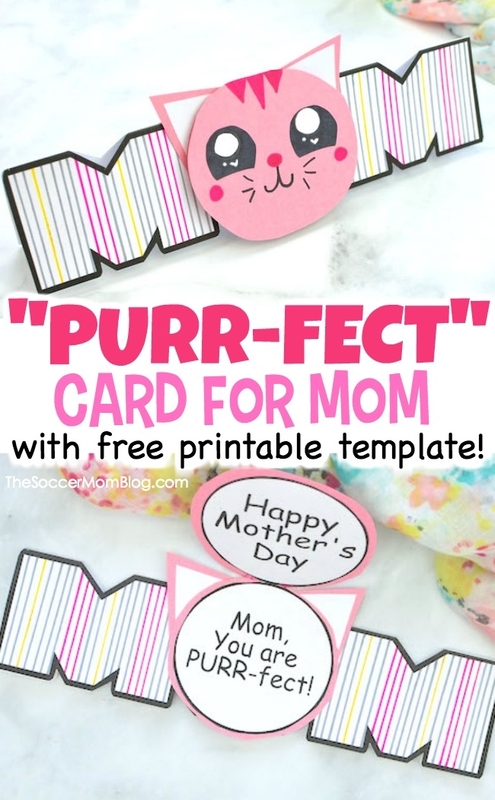 Our Cat Mother’s Day Card is literally the “purr-fect” kid-made surprise for Mom! You can customize with mom’s favorite colors and your own designs, using our free printable card template as the base. While our example is geared towards Mother’s Day, you could easily tailor the greeting to make a super cute birthday card for mom too! 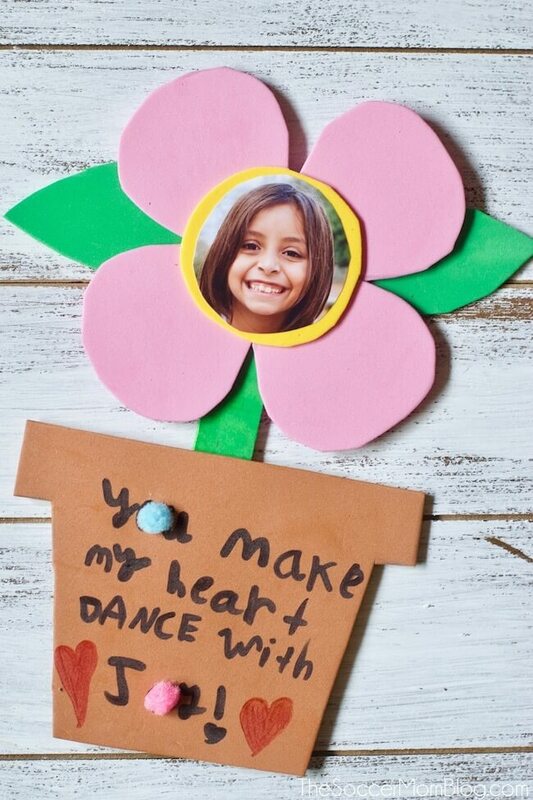 Related: Click here to see 20 more Kid-Made Mother’s Day Card Ideas! For your convenience, I’ve provided shop-able ad links to supplies used to make this Cat MOM Card; read our disclosure policy here. First, watch our quick video tutorials to see how the finished card looks. 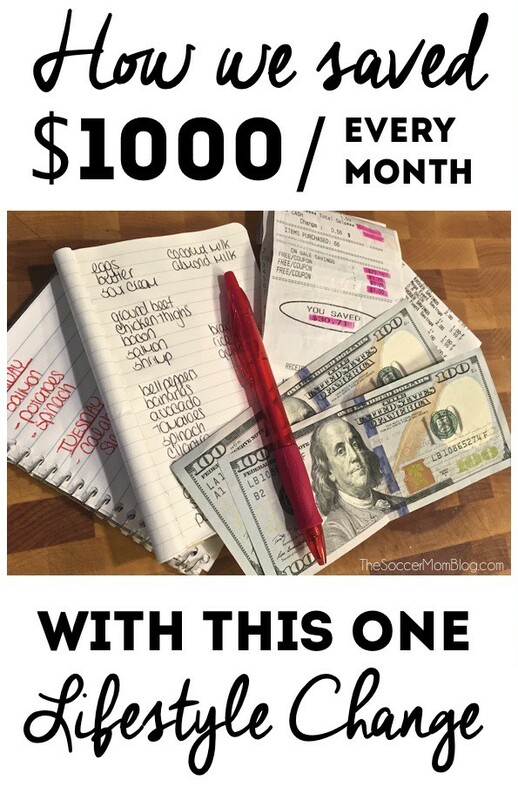 Then keep reading for full step-by-step photo instructions. Print both templates — click here for this and all of our free printable kids craft templates. 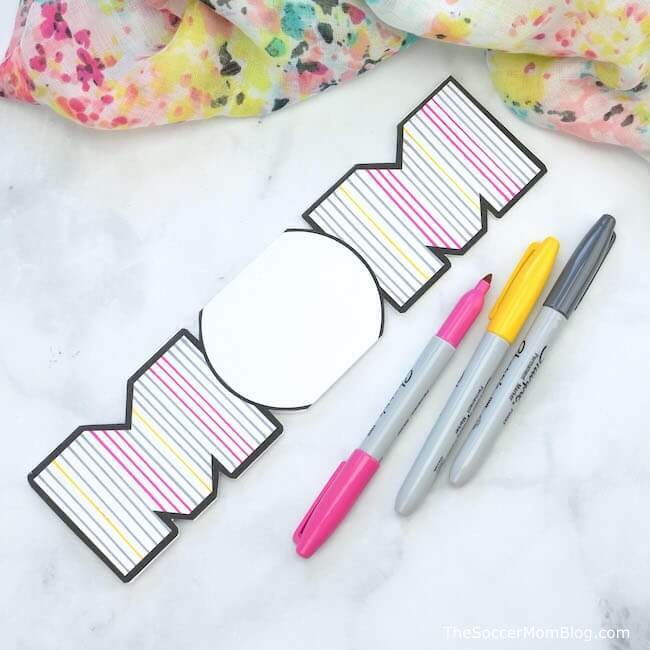 We recommend using white card stock for the “MOM” template, but you can use regular white printer paper for the circle template. 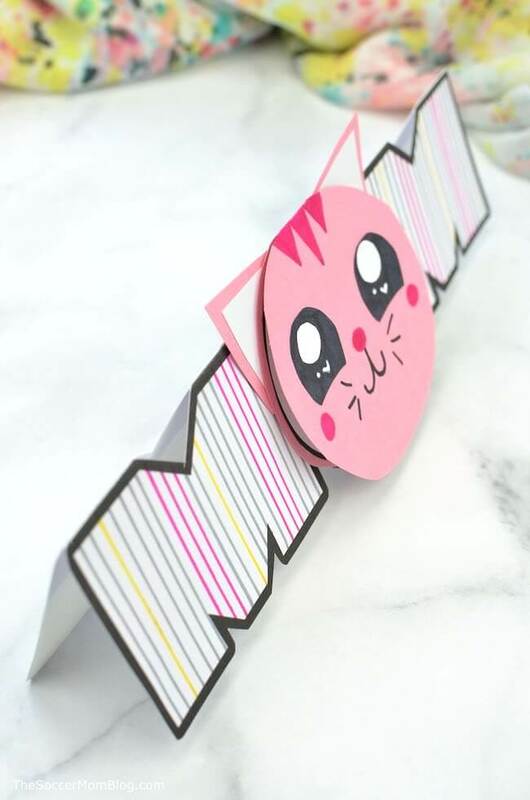 Glue the greeting your printed to pink paper and trim around the edge, leaving a bit of the pink showing. Fold it in half so it looks like a single circle. 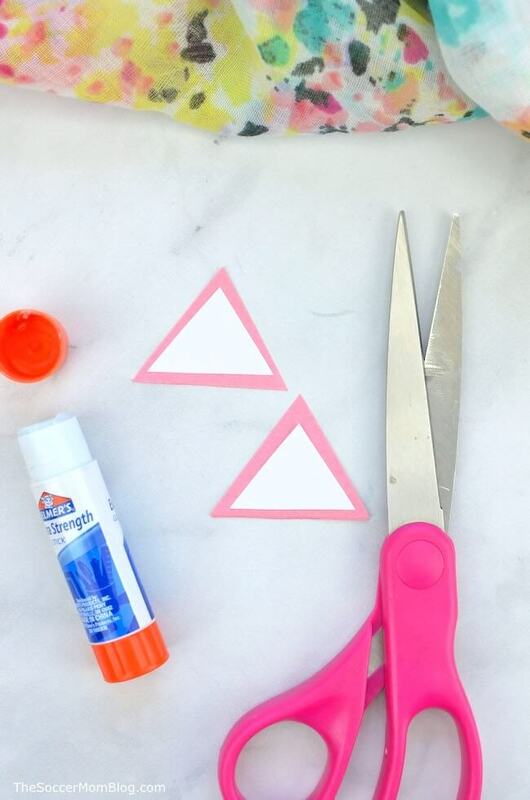 To make a cat’s ears, cut two triangles from pink paper and glue on top two smaller triangles from white paper. Glue these to the back of the circle. 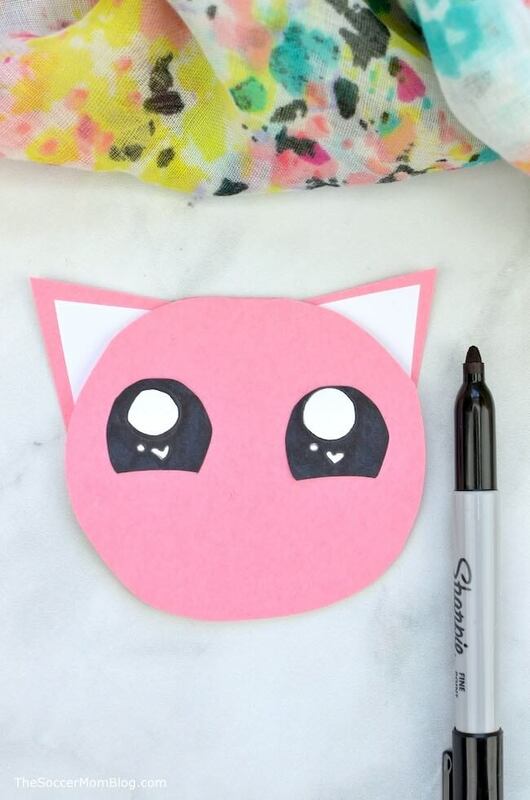 Use black and pink markers to add eyes, nose, mouth and whiskers to your cat’s face. Now grab the MOM template and fold at the top. Trim around the edge, making sure not to cut through the folds at the top. These folds keep your card together. 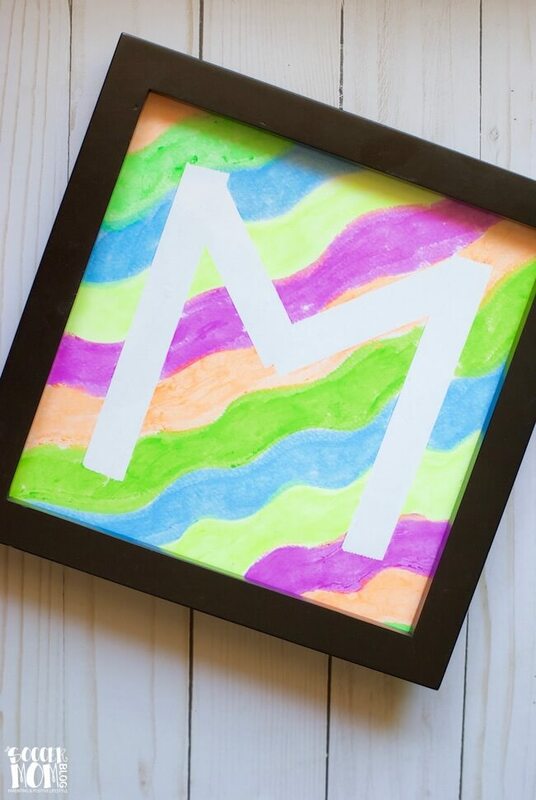 Use markers or paint markers to color in the “MOM” template. You can use our example or get creative and make your own patterns. Finally, glue the cat’s head on the MOM template in place of the O. Your cat Mother’s Day Card is complete! 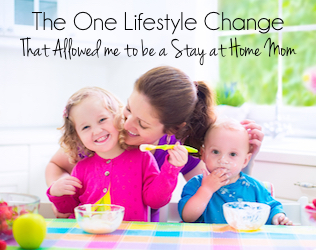 Get more kids crafts and activities delivered right to your inbox! 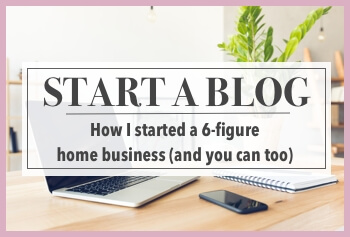 Completed the form below to sign up for our FREE newsletter. 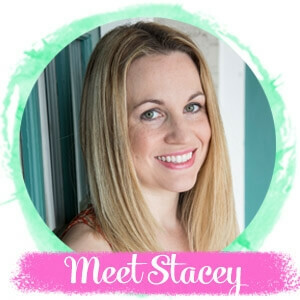 We’ll send fun kids activities, crafts, slime recipes, and more straight to your email inbox every week or so! 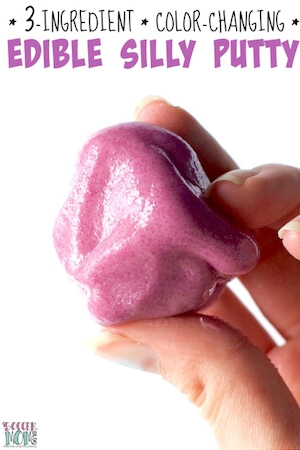 You’ll also get our free printable slime journal pages when you subscribe. 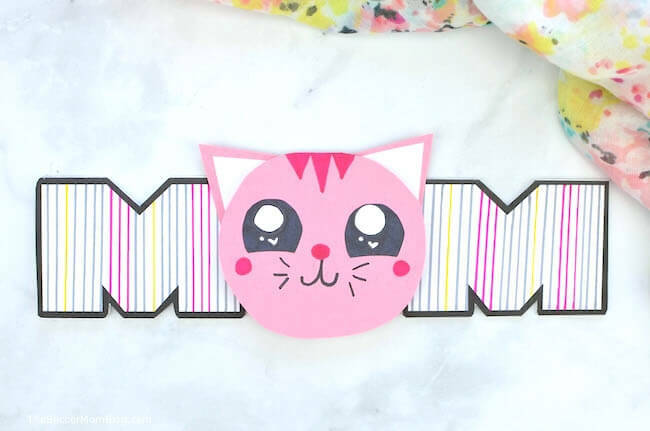 If you loved this cat-shaped card, be sure to check out our other kid-made craft ideas perfect for Mother’s Day or mom’s birthday! 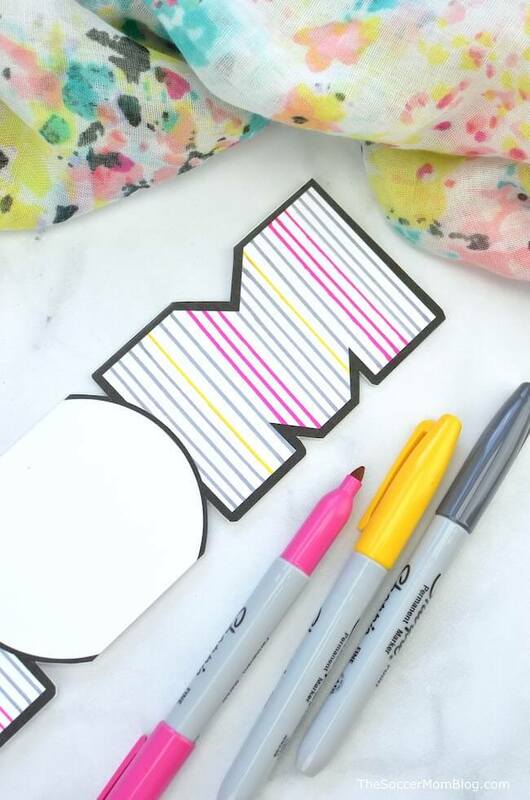 This Tape Resist Letter Art is a lovely Mother’s Day gift! « The BEST Easter Candy – We Surveyed 10,000 People to Find Out! Such an interesting read for the kids, i love these card ideas. Thanks, i hope this keep occupied my kids.